Abled and On Air - "Etiquette and Journalism"
Abled and On Air - "Etiquette and Journalism." Guest: Kristian Gilger, Assoc. Dean, Arizona State Univ. Ctr. 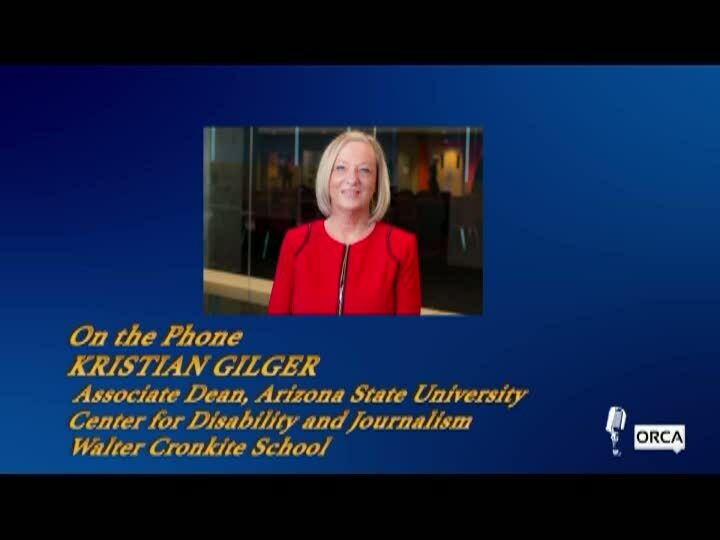 for Disabilty and Journalism, Walter Cronkite School. Hosts: Lawrence & Arline Seiler. Recorded January 4, 2019.